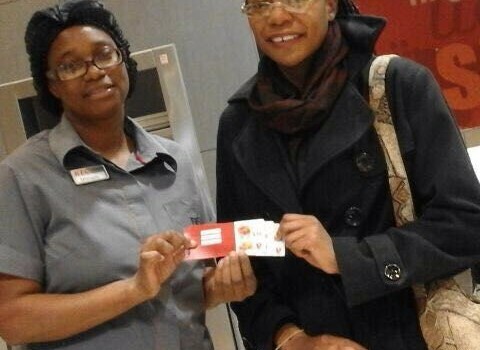 Congratulations to Tendai Mutandwa on winning her $50 voucher for taking part in our Guest Experience Survey in May 2016. 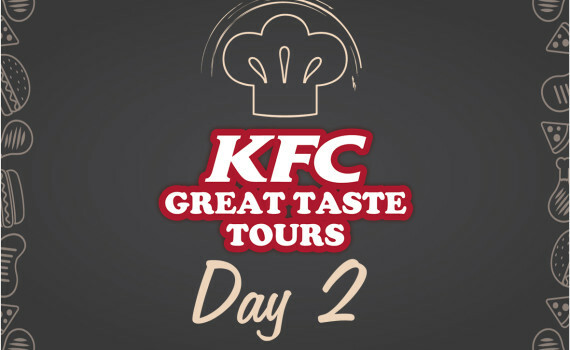 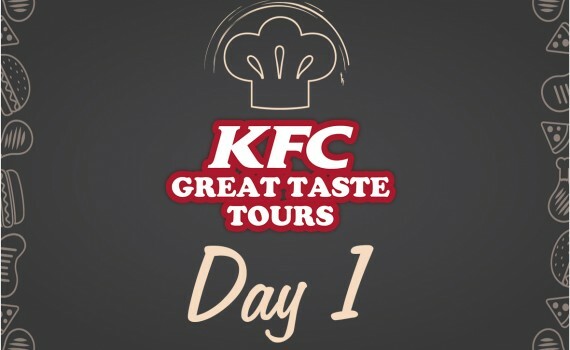 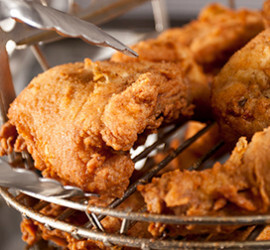 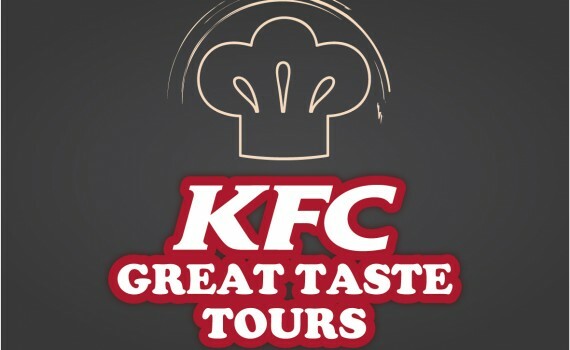 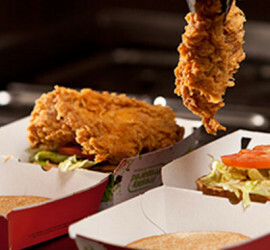 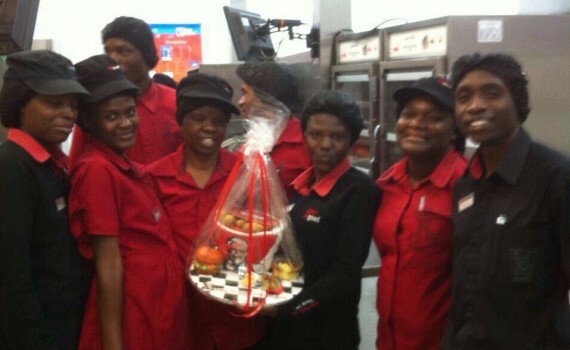 The KFC Great Taste Tour! 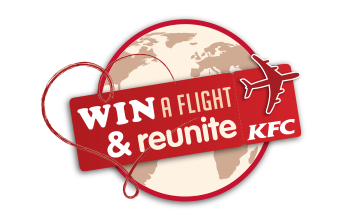 Congratulations to Edson Machinya for winning his $50 voucher for the taking part in our Guest Experience Survey in March 2016. 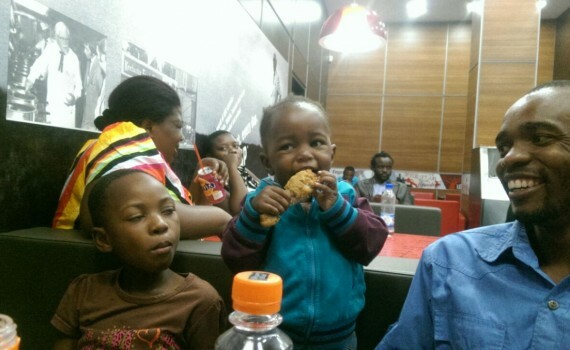 Here he is with his family enjoying a good ol' KFC meal. 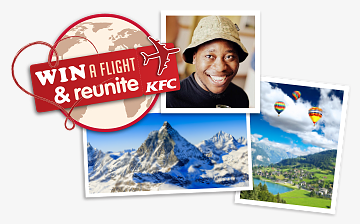 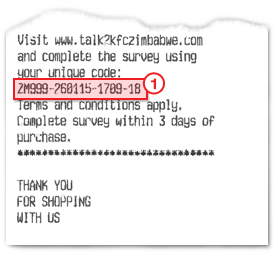 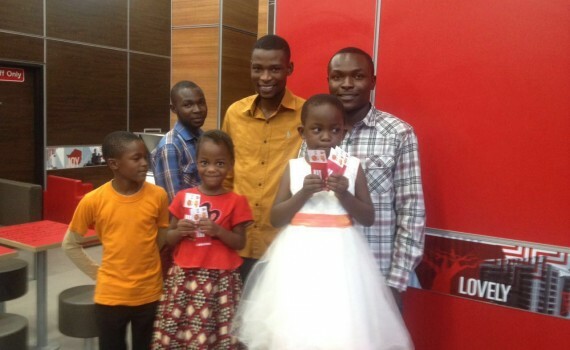 Congratulations to Leighton Taruvingira for winning his $50 voucher for the taking part in our Guest Experience Survey in January 2016.